What is UTF-8 character set? Defined by the Unicode standard, UTF-8 is an 8-bit character encoding capable of storing ay Unicode character. It is backwards compatible with ASCII. 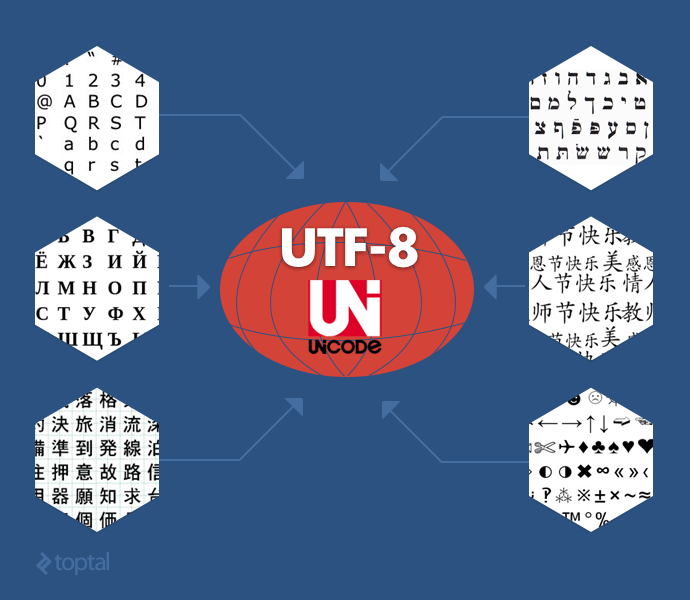 What does UTF-8 stand for? UTF is short for Unicode Transformation Format, while the “8” suffix denotes the use of 8-bit blocks to represent characters. How to insert Unicode characters in MySQL using PHP? In order to insert Unicode characters in MySQL, you need to create a table with Unicode support, select the appropriate encoding/collation settings, and specify the charset in the MySQL connection. Then, you can proceed and employ PHP code to insert Unicode as you please. Esta fue mi solucion: "MySQL y la Codificación UTF-8 - Modificaciones en el Archivo my.ini"